The Holden EJ series began in 1962, debuting the new luxury oriented Premier model. Few parts are available but we stock door and boot rubbers and some mouldings. 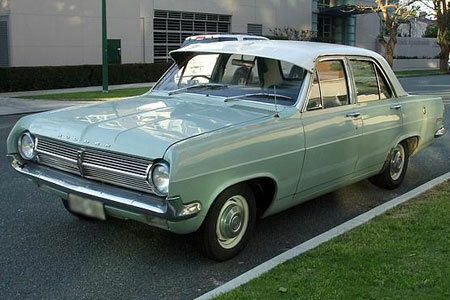 The EH Holden update came in 1964 bringing the new Red motor, providing better performance than the previous Grey motor. 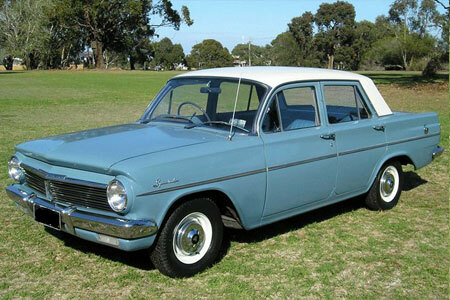 The Holden HD was released in 1965. An "X2" performance option with a more powerful version of the 179-cubic-inch six-cylinder engine was made available. Parts we stock for this vehicle include door/boot/bailey channel and pedal rubbers, inner handles for doors & windows. 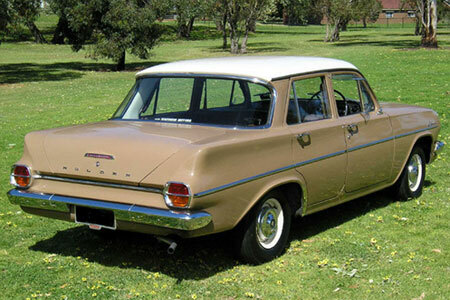 In 1966, the Holden HR was introduced, including changes in the form of new front and rear styling and higher-capacity engines. 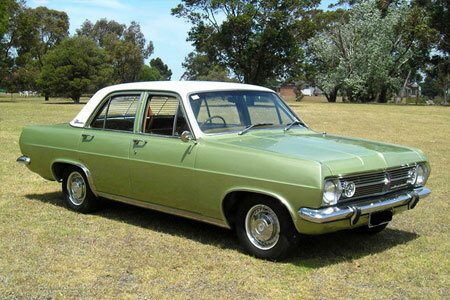 The HR was the first Australian car fitted with standard front seat belts. Now available - Self adhesive universal Body Side Molding as used on most cars in the 1970's. 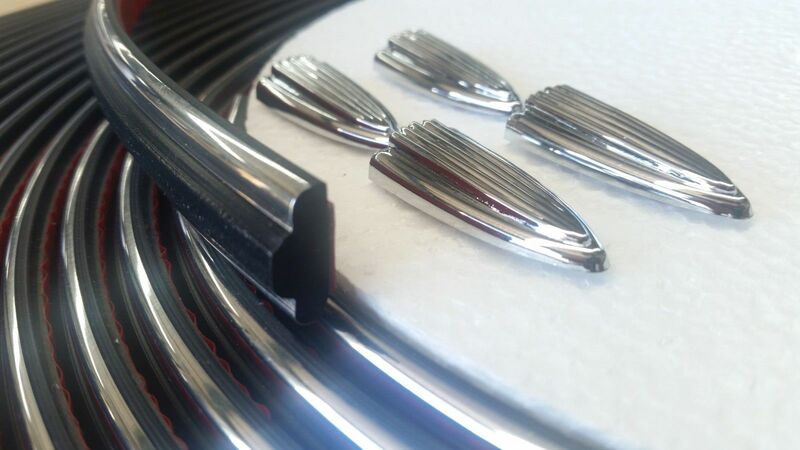 Kit includes chrome and rubber body molding protector strip plus 4 chrome ends. Comes fitted with 3M self adhesive tape on the back - Very Easy to fit !